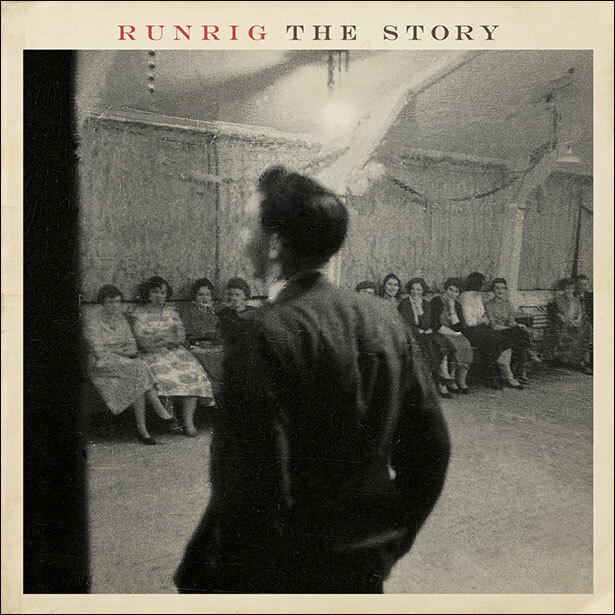 Legendary Scots band Runrig will release their 14th and final studio album next year. The Story is scheduled for release on the 29th of January 2016 via the band’s own independent label, Ridge Records. The 11-track album brings the curtain down on a remarkable and unique recording career and will be available in a deluxe CD format that comes with an exclusive 32-page booklet, a 2-disc gatefold vinyl with bonus track (“The Story – radio edit”), and digital download. 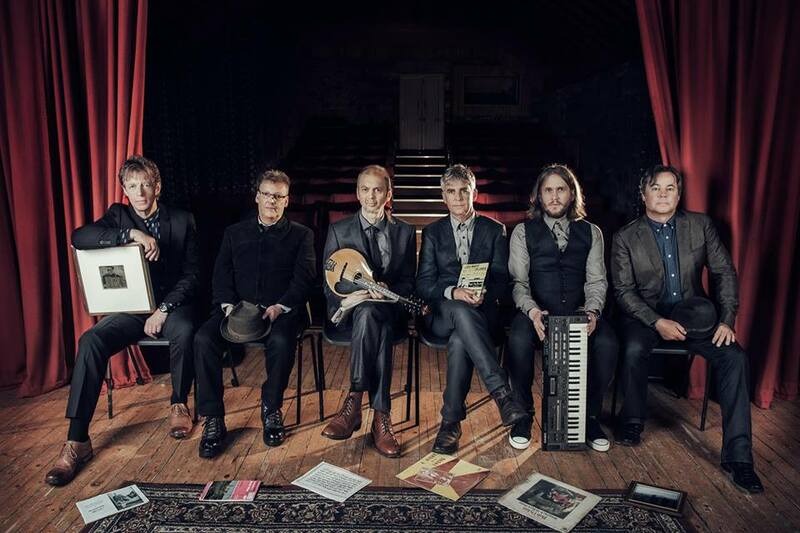 “This is the band’s last studio recording, a hugely significant milestone for us all and one that we really want to celebrate,” says Rory McDonald – Runrig’s bass guitarist, backing vocalist and one of their original founding members. The title track, “The Story”, is available now, and is accompanied by a music video which you can watch below.